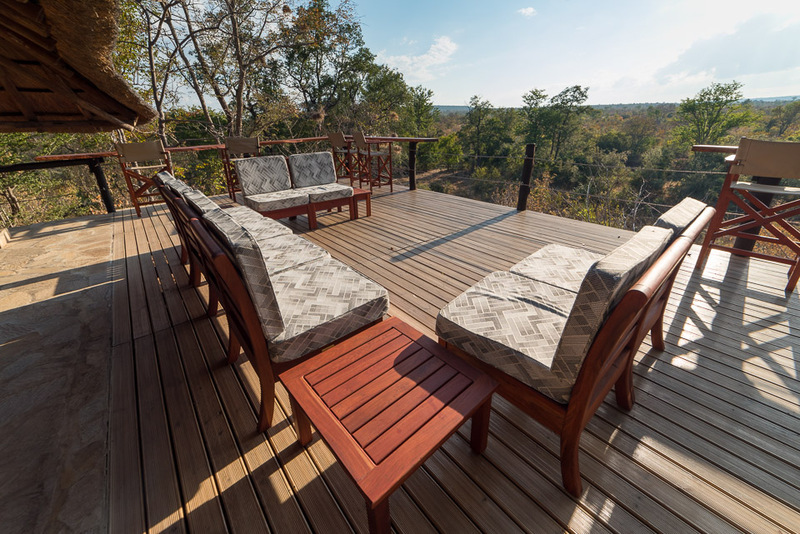 Masuwe Lodge combines the best of both worlds – the splendour of Victoria Falls & the mighty Zambezi River with safari life. 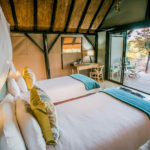 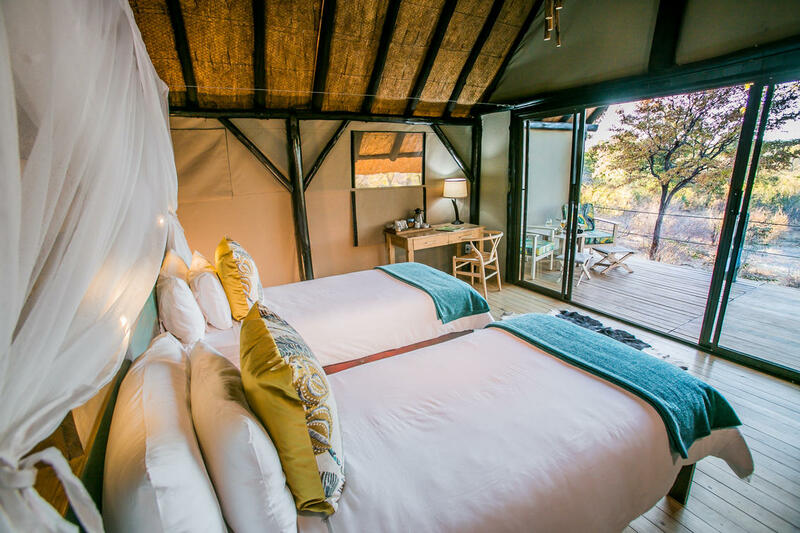 The lodge is surrounded by natural bushland and wildlife, offers safari accommodation and experiences just a few minutes’ drive from all the adventures of Victoria Falls, Zimbabwe. 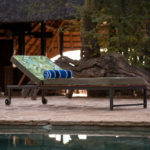 It combines all-inclusive hospitality with the freedom of exploring the local craft markets. 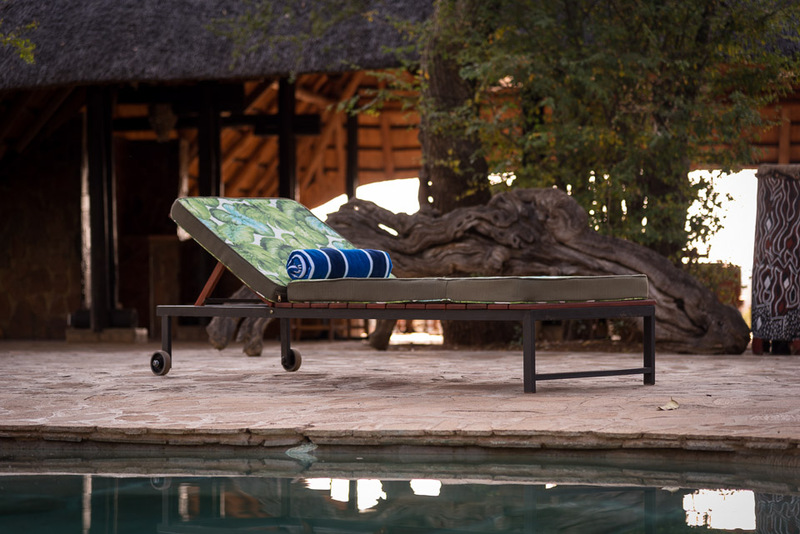 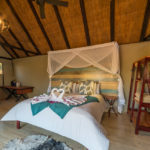 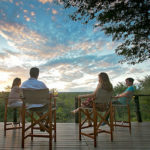 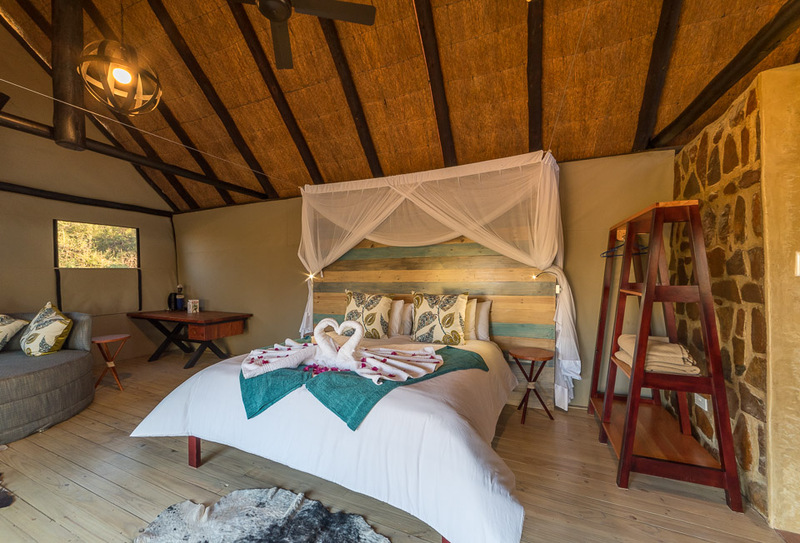 Imagine tackling white water rafting or an evening sun-downer cruise on the Zambezi River, imagine shopping in the curio stores by day but, each evening returning to the sounds, smells, tastes and natural setting that are – life on safari. 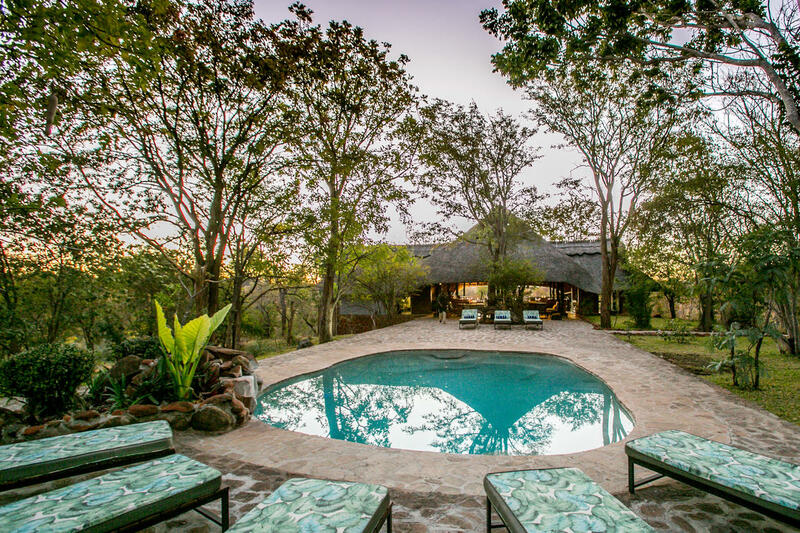 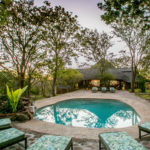 Masuwe Lodge is situated on 1000 hectares (almost 2500 acres) of natural bushland which is home to wildlife including bush buck, kudu, sable, leopard, warthogs, impala and much more. 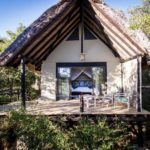 The area is frequented by almost 500 bird species and one of their building supervisors reports 83 species on his Masuwe-garden-check-list. 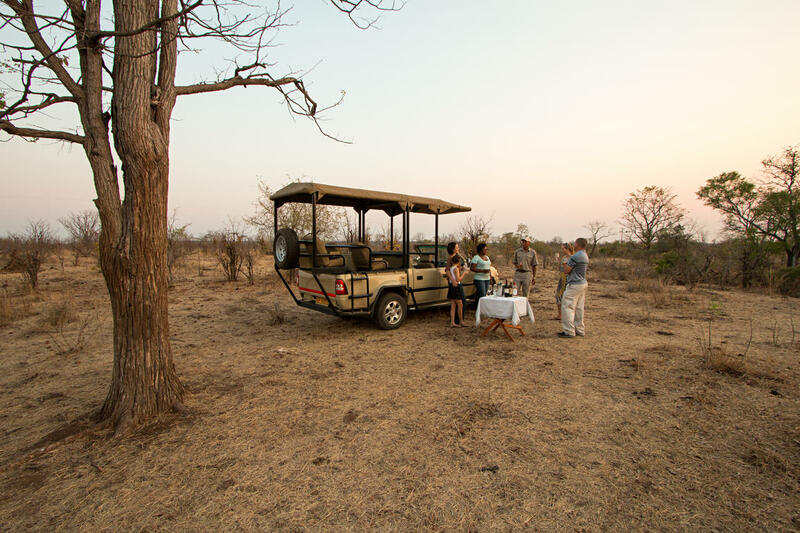 The expert wildlife guides host early morning and evening walks on Masuwe, these are a great way to discover some of the smaller details of the African bush and really feel immersed in their extraordinary natural landscape. 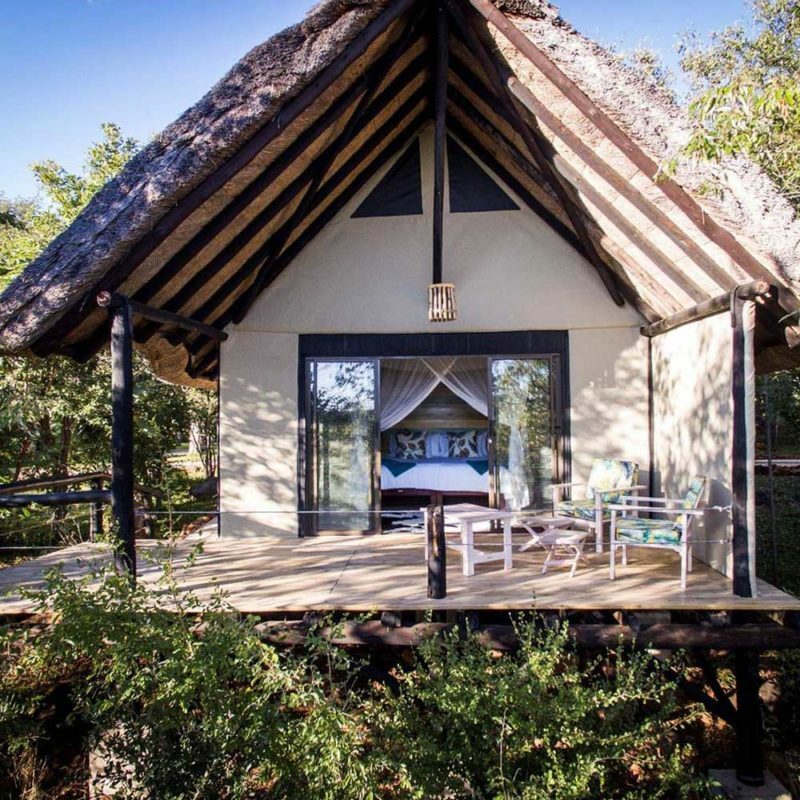 Their neighbour is the Chamabonda National Park, a sub-section of the Zambezi National Park which begins at the Victoria Falls and stretches some 40 kms up-river. 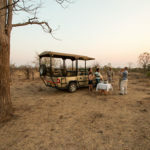 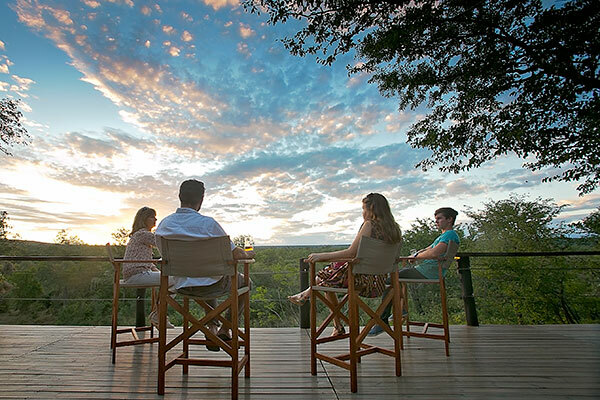 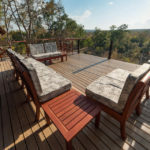 The lodge is actually surrounded by natural bushland and wildlife which means you can spend your evenings game watching or jump on a safari vehicle for a game experience.